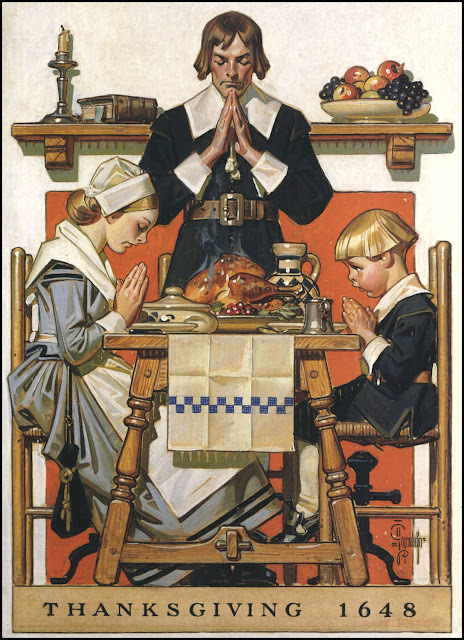 A few thoughts on Thanksgiving . 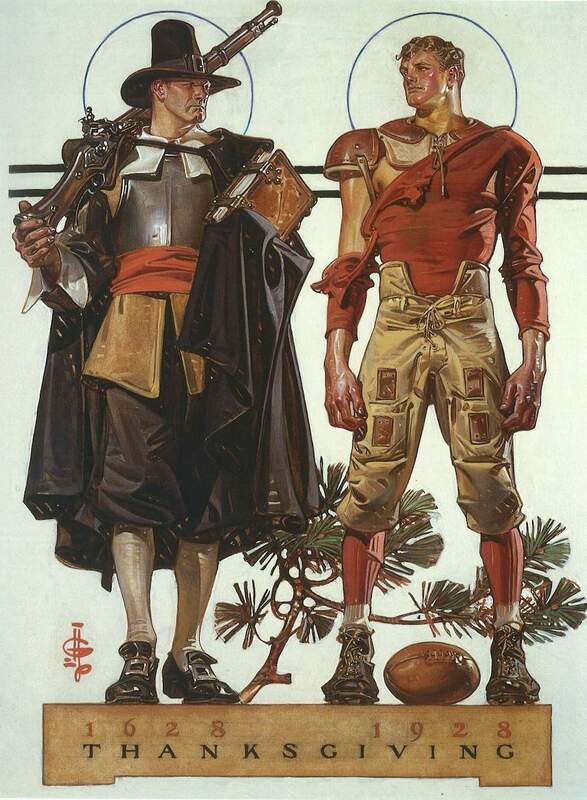 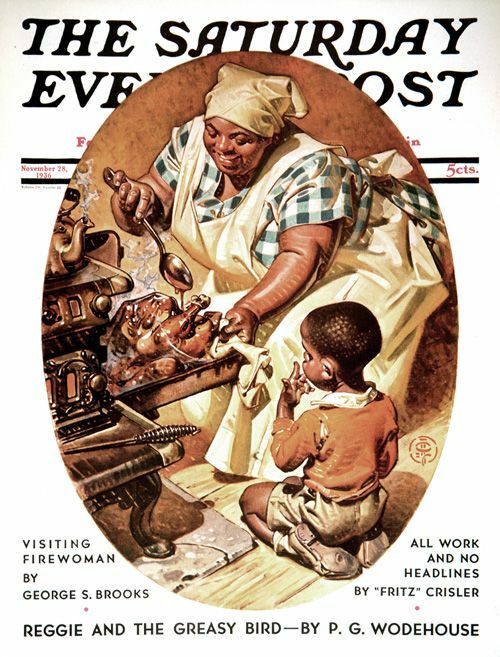 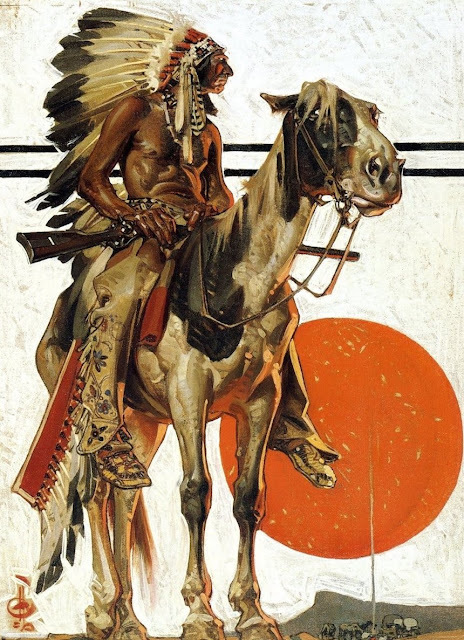 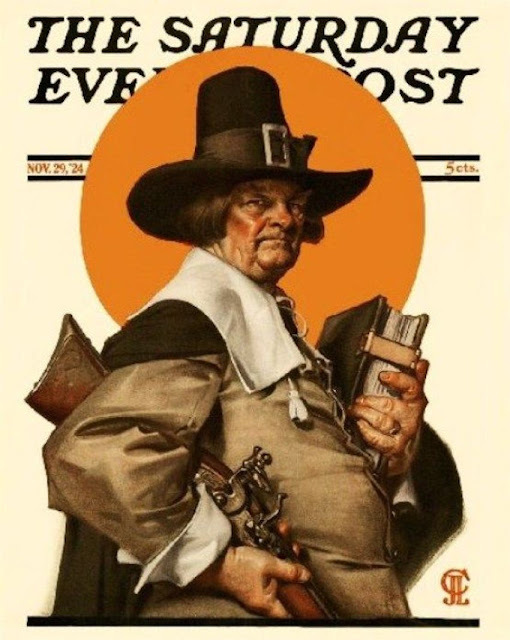 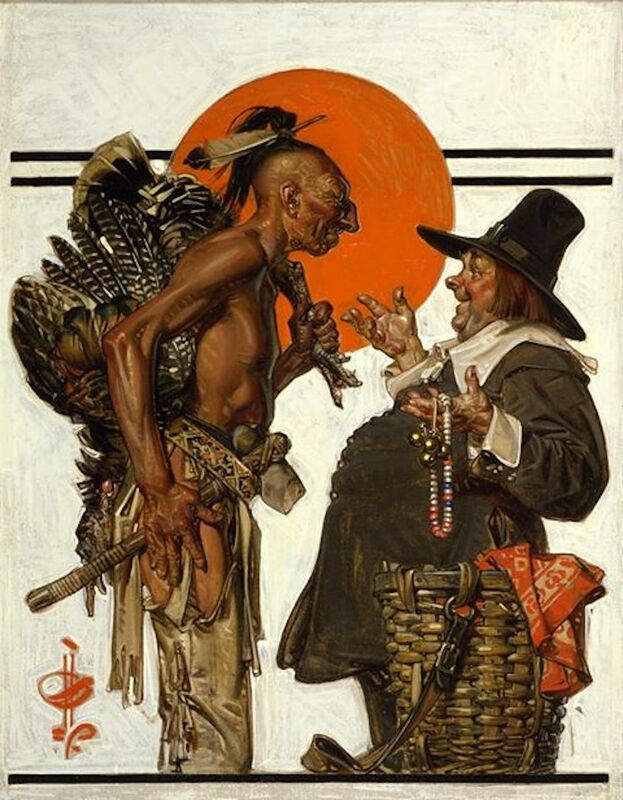 . .
as illustrated by the fabulous J.C. Leyendecker (1874 - 1951), who definitely would have run afoul of the Plymouth leadership. 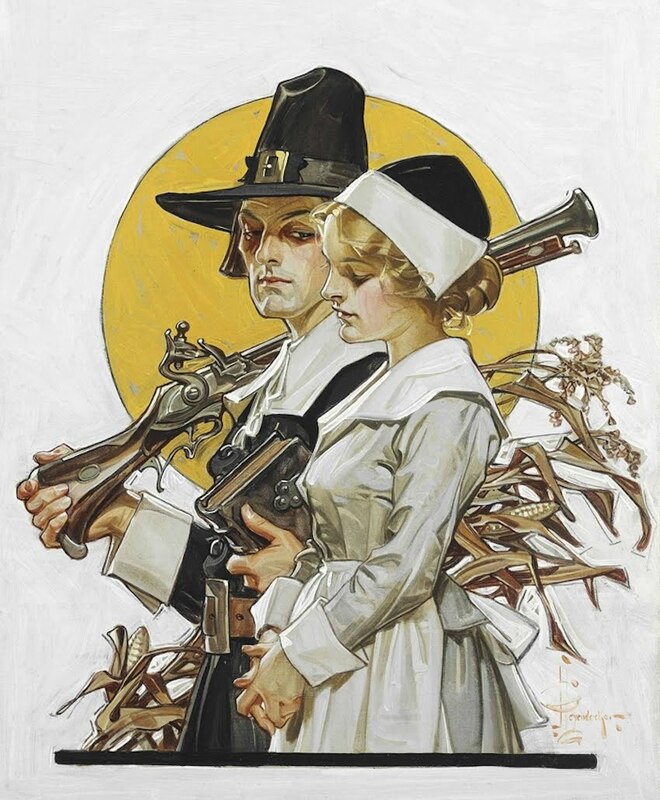 Was she on the Mayflower?